 Based at a tranquil location in the hamlet of Conistone in the south of the Yorkshire Dales National Park, Kilnsey Trekking & Riding Centre is a BHS-approved riding school and Pony Club Centre. 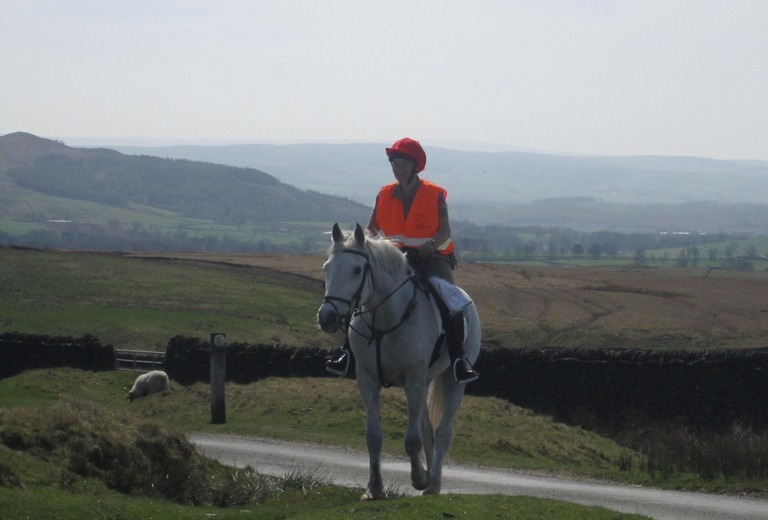 You can enjoy a wide range of equestrian activities here, from adventurous trail-rides lasting several days across the rugged southern Dales, to treks of an hour or two if you just wish to enjoy the moors from horseback, to gentle river rides for people completely new to horses - and stable-management or ‘groom & tack up’ sessions to give prople real 'hands-on' experiences! There are good facilities too for riding lessons, particularly the outdoor arena with its all-weather surface and a jumping paddock. If you'd like to stay for a few days to immerse yourself in horse-care and riding, there's plenty of accommodation locally - including a self-catering cottage (sleeps 2) on the same site. 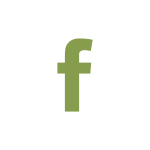 Your skills will develop rapidly!